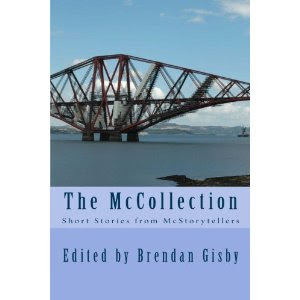 The McCollection - an anthology of twenty short stories by contributors to the McStorytellers website. Edited by Brendan Gisby. You can get the book on Kindle at Amazon co uk and Amazon com. 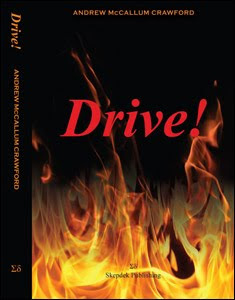 The print edition is also available from Amazon com. Reviews will follow. The place smells stale, it smells of things that have been bottled up too long and are beginning to seep out. He positions himself at the bar. The tumbler is thick, squat. Whisky covers ice bricks: his optico-acoustico-olfactory pleasure is satiated. The verb 'articulate'. Words. He's not scared of them. Words are for playing with, it's not a thesis, although he is an educated man. The verb 'orchestrate'. Whisky. First the words, now the images, time to watch them flow before he messes with them. Cut and paste, rearrange, but stay shy of delete. Never delete. Conditional 3, if he hadn't done that he would have done something else. They all would. Things would have been different. Things would be different. Things wouldn't have gone stale. Yes, they would. Same stale, different bottles. Same man sitting in a bar, alone. A different bar, but the same alone, which is the point. 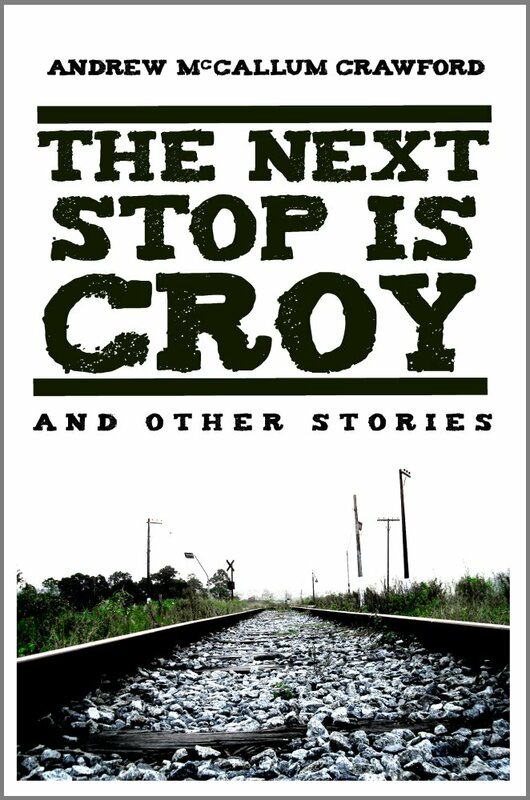 This is a short collection of six, easy to read stories which recount various incidents in the life of a young Scot. 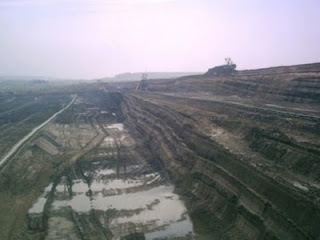 We see their surfaces, their separateness, but we're also made aware of the echoes between and the depths beneath them. 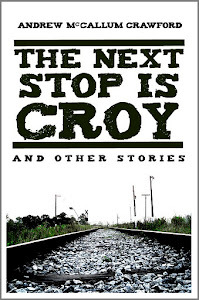 In a foreword, the author prepares us for the collection by reminding us that they're stand-alone pieces which `in no way' constitute `a novella or a novelette'. Equally, though, he acknowledges that strong links and themes run through them and the resultant grouping conveys very strongly their potential as a `continuous narrative'. The tantalising effect of the sequence is to make us want to know more of what happened between the episodes and events he chooses. As it is, we can enjoy each passage as a self-contained story but, simultaneously, we create our own version of how the relationships shifted and developed in the `gaps'. 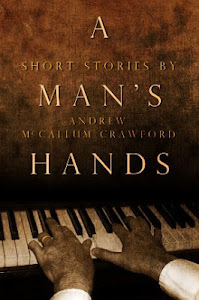 They're all told from the perspective of a single narrator, Alan, observing and experiencing the separation between his own lifestyle, choices and opportunities and those of his father. The language often seems to suggest confrontation and yet there's no mistaking the tenderness, nostalgia and love that informs it. There's an artlessness, a deceptive simplicity about many of the exchanges between Alan and his father when we hear the abruptness of the delivery, the seeming carelessness of the remarks and hidden accusations, and we know that both parties want to say other things, want to express the love that connects them. It's a love that never gets articulated and yet it suffuses nearly all their contacts. The writing is clever. There are no great tragic outpourings; tragedy is a very personal experience, marked by memories of seemingly trivial things - finding lost golf balls, sharpening a saw, cutting through a counter, sensing yet never penetrating a secret shared by two girls. But, when recollected, they have the resonance of major life events, signifying much more than their surface suggests. The stories convey the fragmentation of life, its refusal to cohere into a constant flow, the power of memories and the helplessness we feel before them. 28 years ago Alastair Gray changed the landscape for short stories by a Scottish Author with "Unlikely Stories, Mostly". Those of us who love Contemporary Scottish Fiction have since found the ground rather barren. The book is available on Amazon co uk and Amazon com.